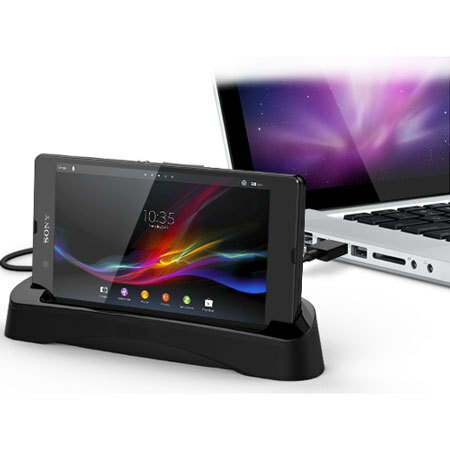 Mobile Fun » Blog Archive » Your Xperia Z Needs These Accessories! 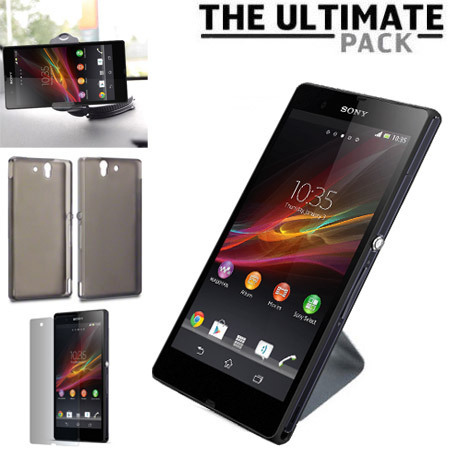 Thursday 4th April 2013 by Julien Guiguet in Accessories, Cases, Chargers, Cradles, Sony, Xperia Z. 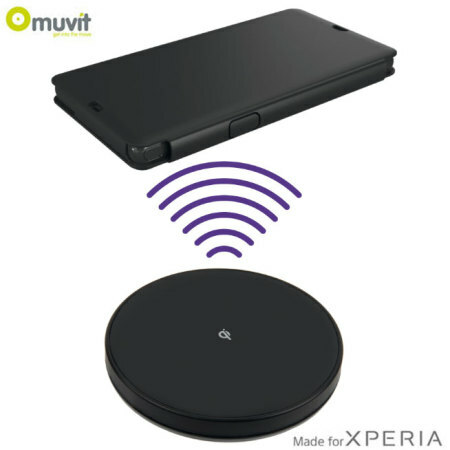 You can follow all comments on Your Xperia Z Needs These Accessories! by subscribing to the RSS Feed.